← Welcome to the Real World, Sugar Cookie. 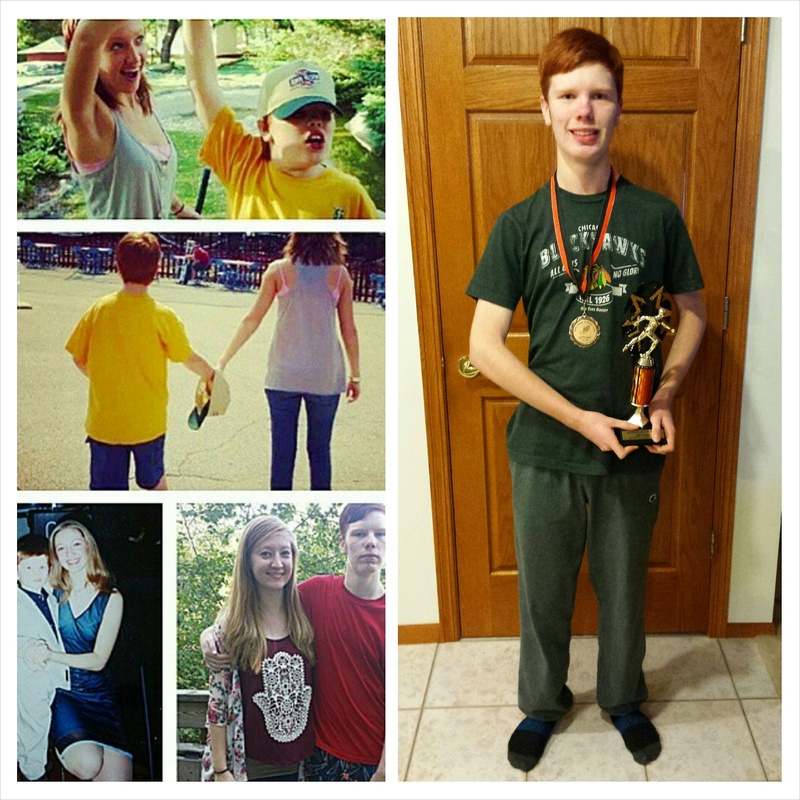 This year, my awesome little brother started High School, is in the top of his class, continued with Cross Country and won the Sportsmanship Award, joined several other clubs, and most recently, got his driver’s permit. When he was much younger and first diagnosed, we as a family were concerned he may never achieve any of these things. He has surpassed those worries and is shining bright. Proof that a “disability” doesn’t necessarily take away from ability. I am so proud and full of love.